Kyle Grieve has been involved in the sport of competitive running for over a decade. Born and raised in Toronto, he ran cross country and track throughout high school, competing in distances ranging from 800m to 8km. He attended the University of Guelph and ran varsity track and field from 2011 to 2015. 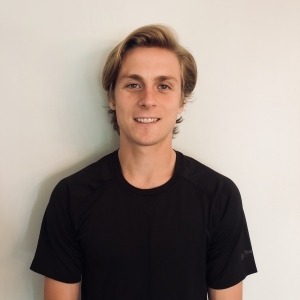 His career highlights include representing Canada for the 1500m at the IAAF World Junior Championships in Spain, a 2017 bronze medal at the National 5km road championships in Toronto and a 7th place finish at the 2017 Scotiabank Waterfront Half-Marathon. Kyle is currently living and training in Toronto. Jenna has been active in multiple sports her entire life, and started running competitively at the University of Guelph. She ran varsity track and field, primarily 800m distance. 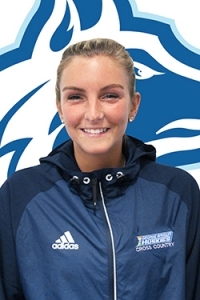 Jenna is now attending George Brown College for Sport and Event Marketing, where she competed for the cross country team placing 8th at Provincials, and 14th at the National Championships. 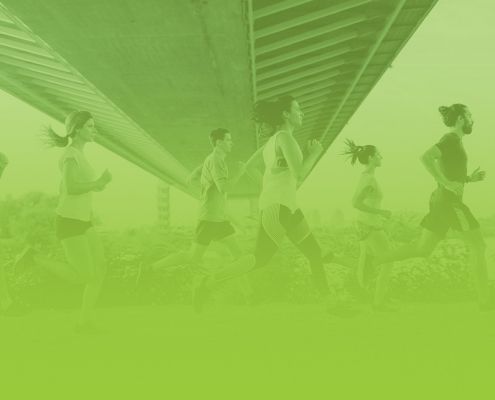 She is passionate about running and the mental and physical benefits that come along with it! Jenna is currently training with the Monarch Athletic Club in Toronto. 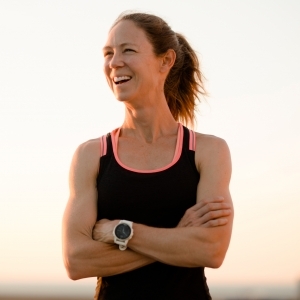 Laura McLean is a life long athlete who loves to run and participate in the running community. 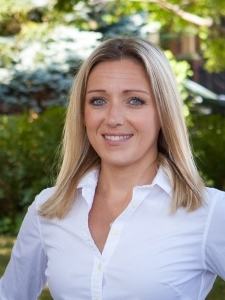 She’s a coach with RunnersConnect, Ryerson University, the Coaching Coordinator for The Longboat Roadrunners and also coaches private clients. When she’s not running Laura enjoys backpacking and camping with her family. 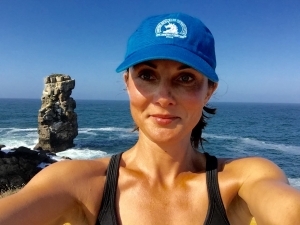 Seanna Robinson is a passionate runner and coach who loves sharing her knowledge and learning from others. Let’s run! 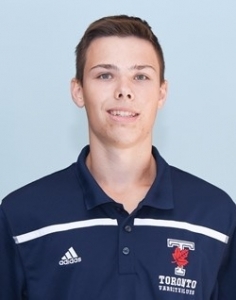 I am a 4th year University of Toronto Varsity track athlete who has a passion for running and introducing others to the sport. I have a coaching background with being a volunteer coach for Toronto Track’s Junior development program and my studies in Kinesiology. Tiffany Simms has a true passion for running and encouraging others to pursue their running dreams. Born and raised in Toronto, Tiffany coaches alongside Kevin Smith with Marathon Dynamics and has herself completed 4 marathons, numerous half marathons and continues to marathon train. The marathon distance is Tiffany’s focus. Since starting marathon training in 2016, Tiffany has qualified for the Boston, Chicago, London and New York City marathons. She has also qualified for the Canadian 5K Championships. 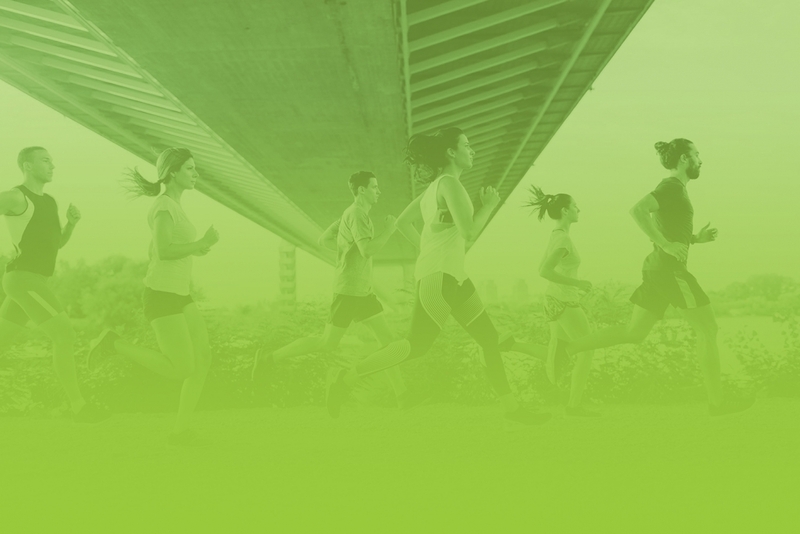 With the understanding of the importance of strength training and recovery, Tiffany can help provide a holistic approach to helping others achieve their running dreams and goals. Roz has been a regular runner for three decades. In her youth, she competed at a provincial and national level in Cross Country and Track and Field. As a adult, she has run competitively in distances from 5km to the Marathon. Roz has also spent many years only running socially for fun, stress relief, and general fitness. Her favourite sports motto has always been "Just do it"...if you get out the door and just go for a run, guaranteed you will feel better.